Hello Everybody! I have good news, recently I opened my Etsy store: GosiArt. You can find my new projects there, they are perfect as a gift for Children, Moms, Fathers and Grandparents… I hope you will like them a lot. Below a finished project which I made a while ago for my children. A dress for my 6 year old daughter and a matching bow tie for my 4 year old son. 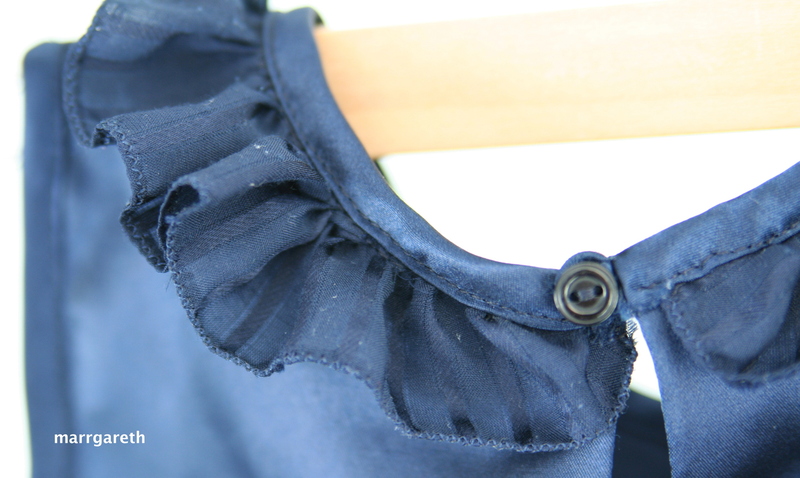 I love the dark blue colour, its kind of different from traditional white and you don’t have to worry as much when the girls are around food and drinks because a slight stain might show up on the dark ruffles. 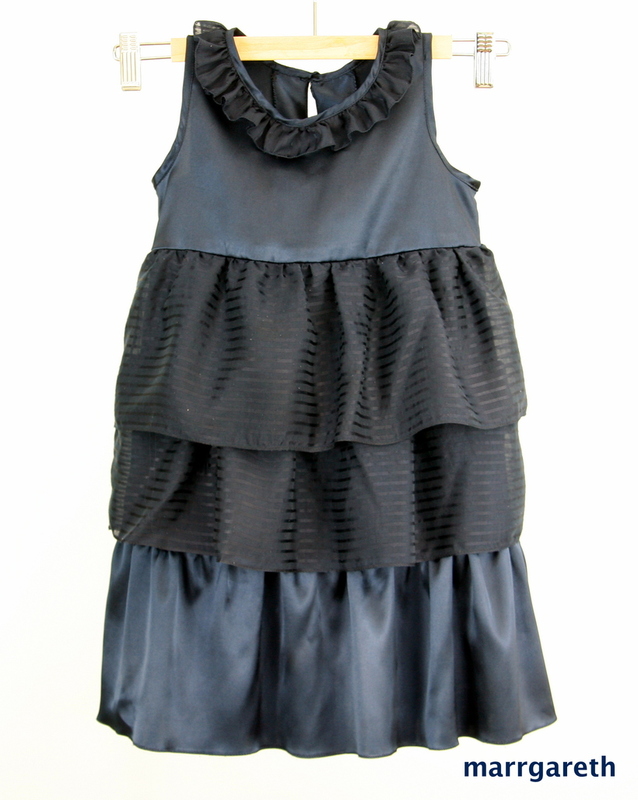 This dress would also make a super cute Easter dress paired with a little cardigan and ballet flats! I decided to make the neckline a bit more decorative so I added a tiny frill. 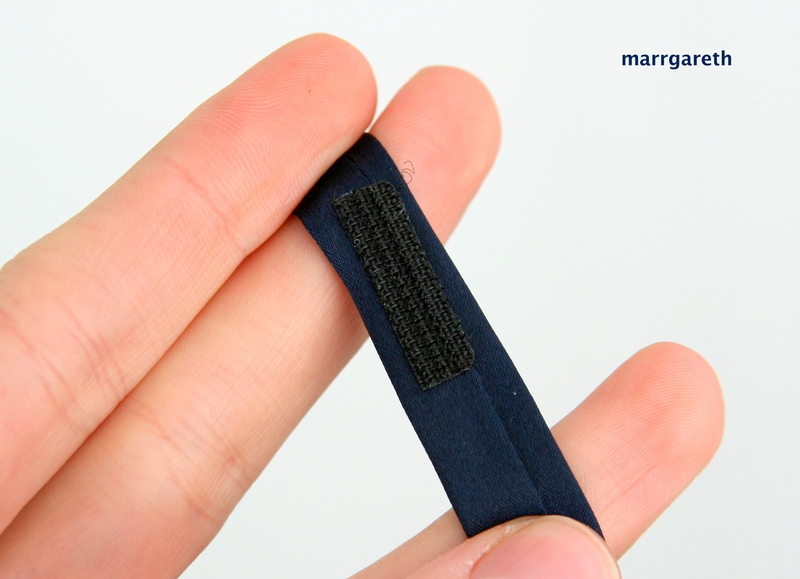 At the back of the dress there is an opening with one little button and a button loop. 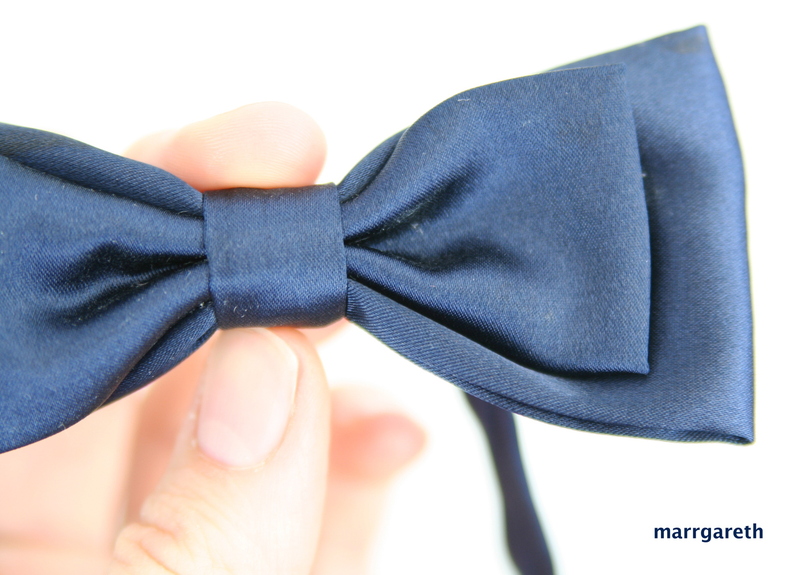 The bow tie has a fastener – Velcro tape – which make the bow tie very easy to put on and fit to the child’s neck diameter. Do not forget to visit my Etsy store : GosiArt.